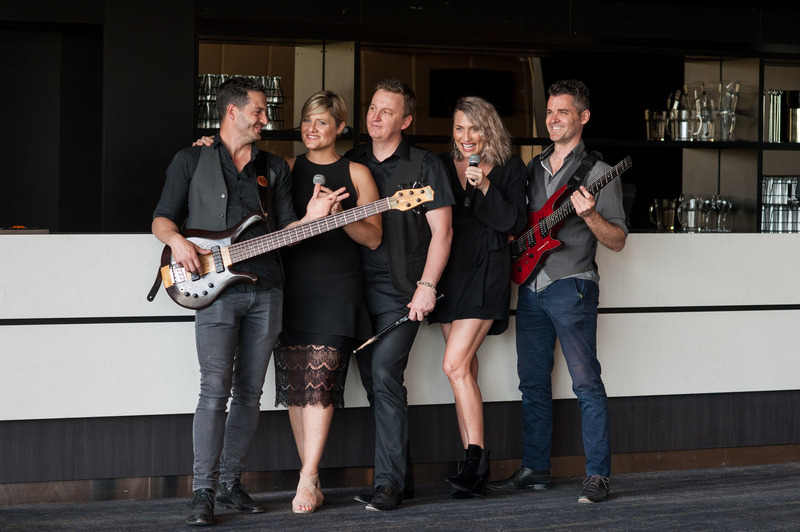 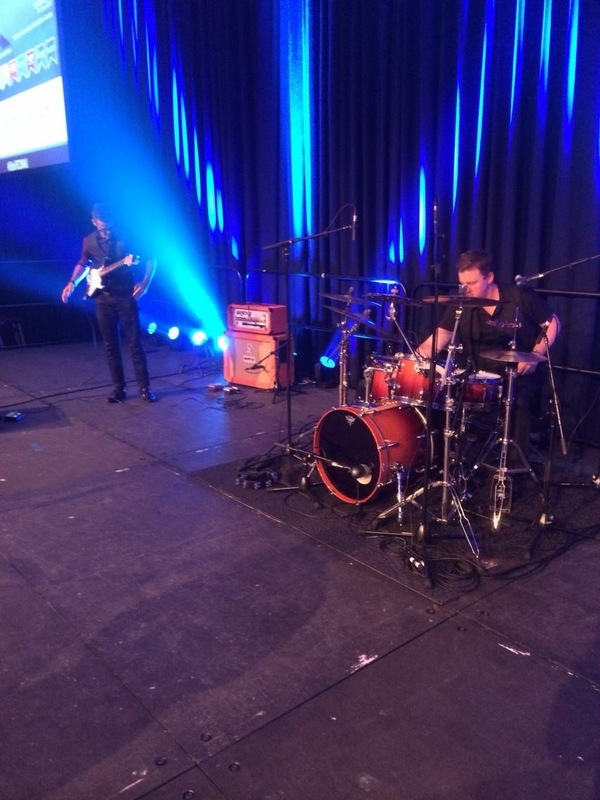 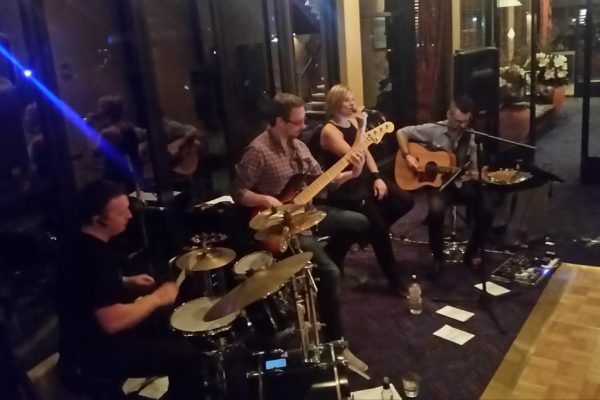 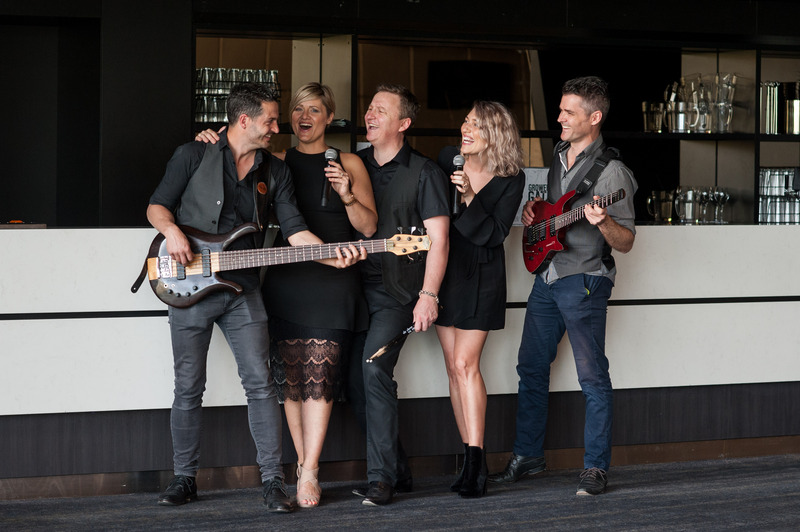 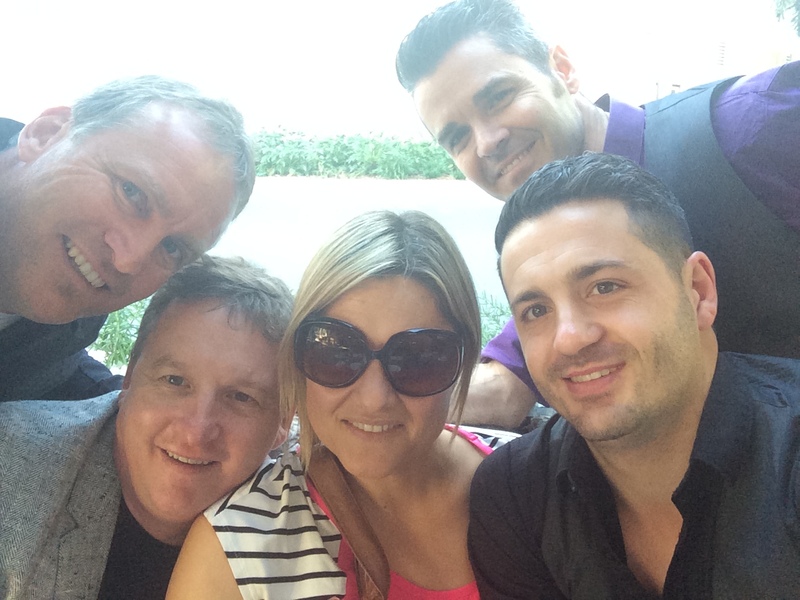 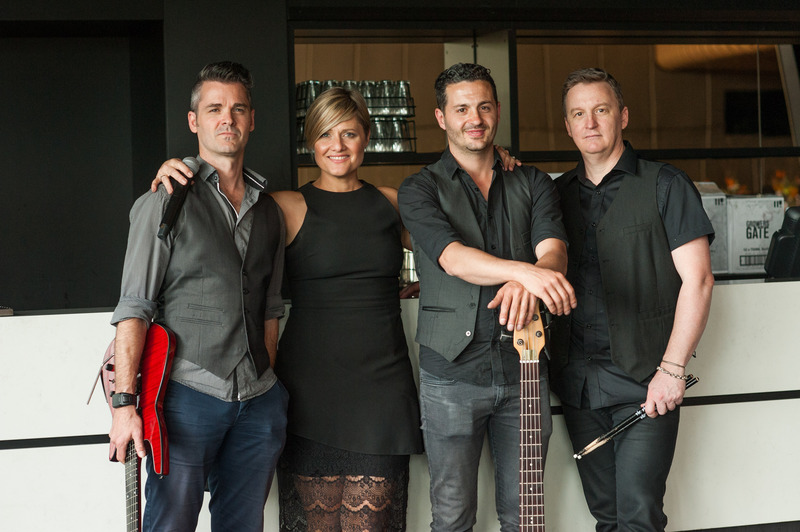 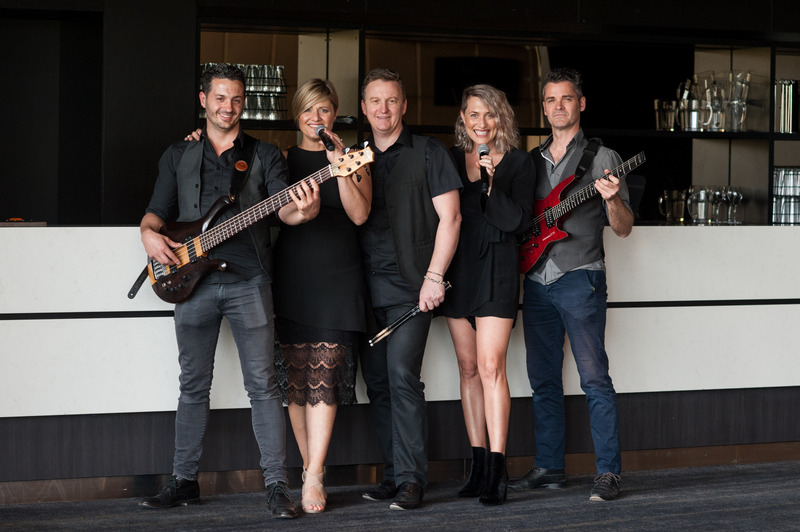 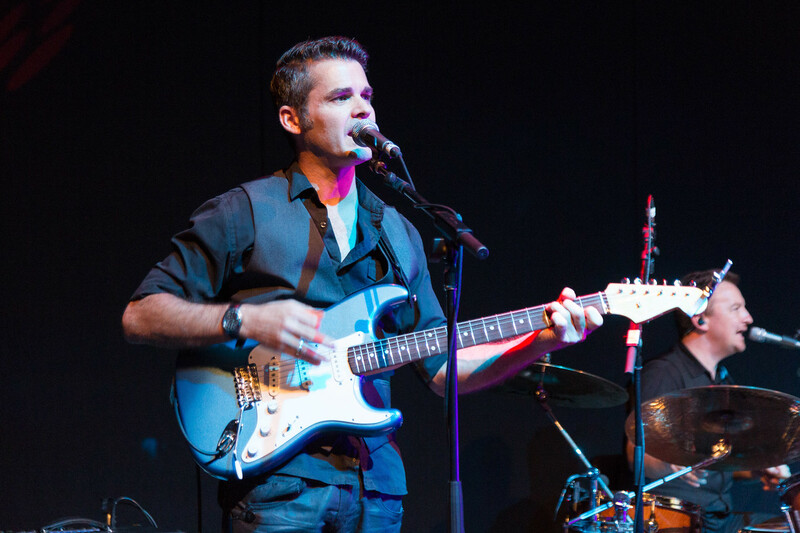 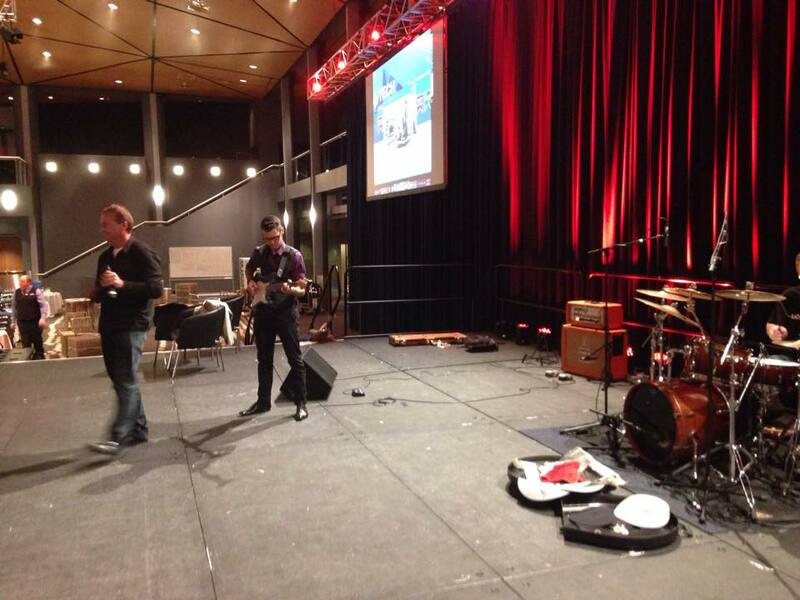 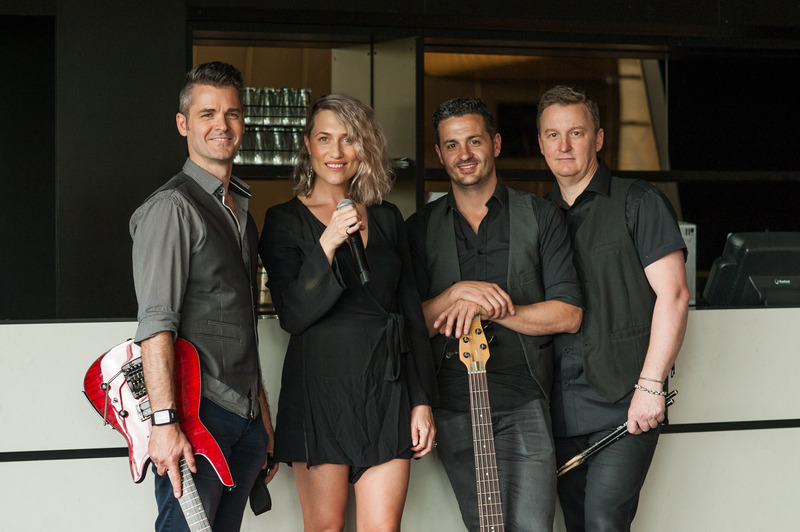 Adelaide band “Velvet” are five highly talented and experienced musicians. 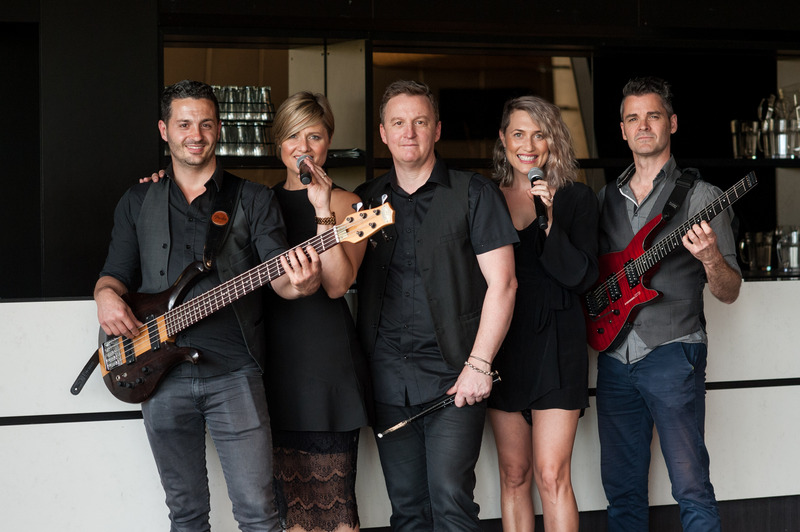 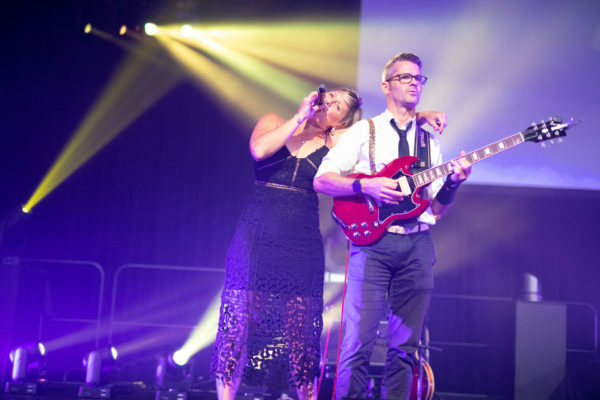 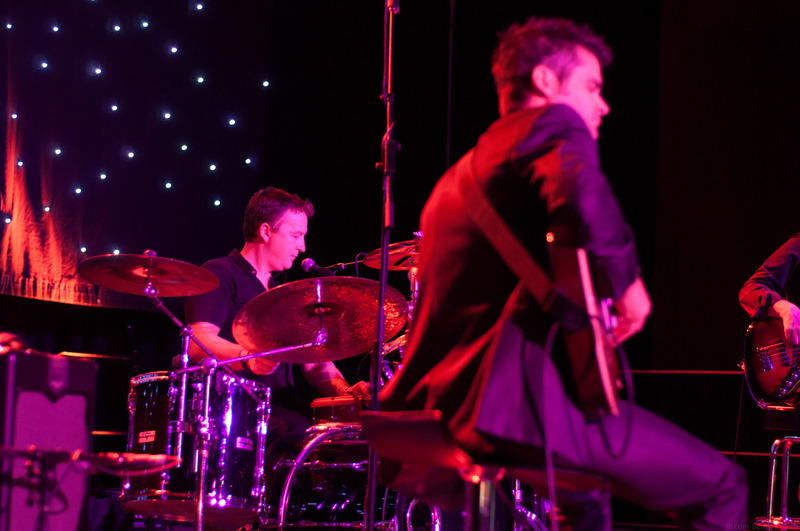 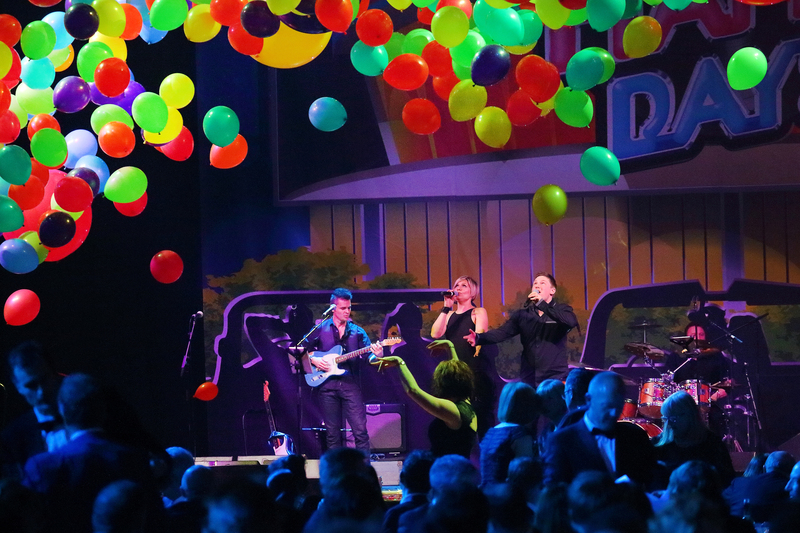 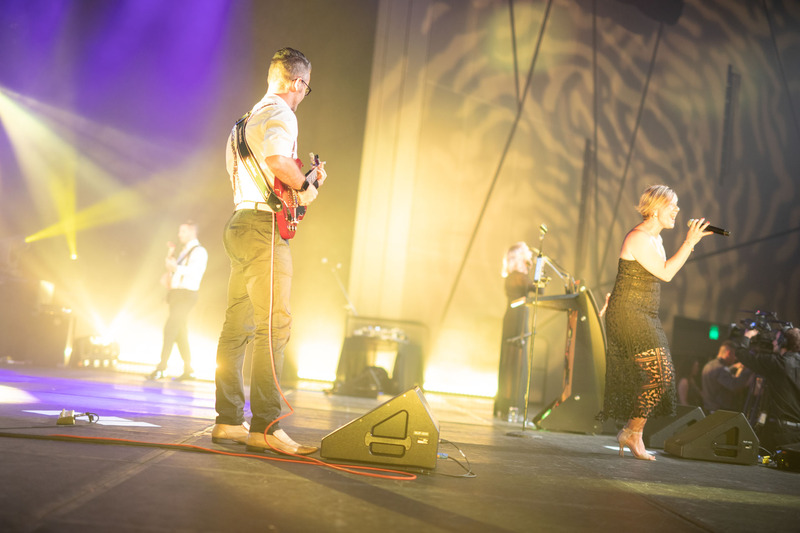 With professional sound & lighting, harmonies & on stage action, Velvet will entertain you from their opening number! 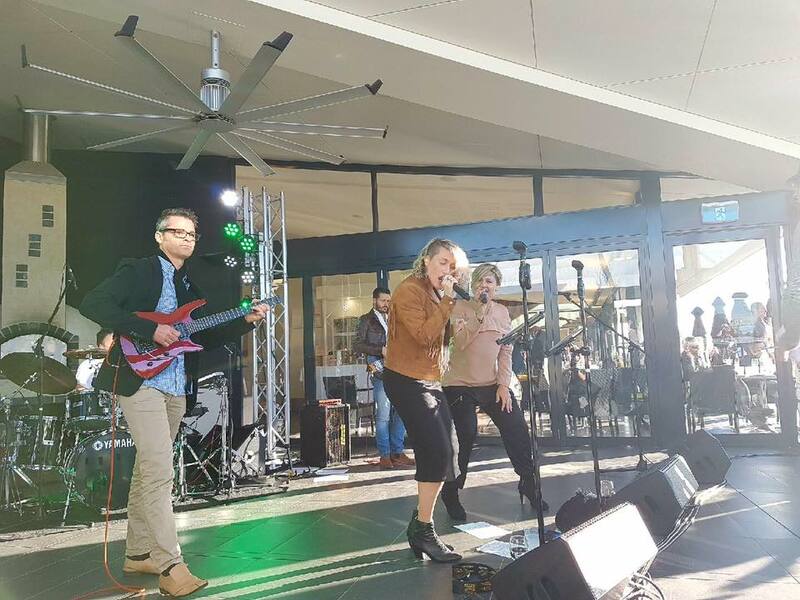 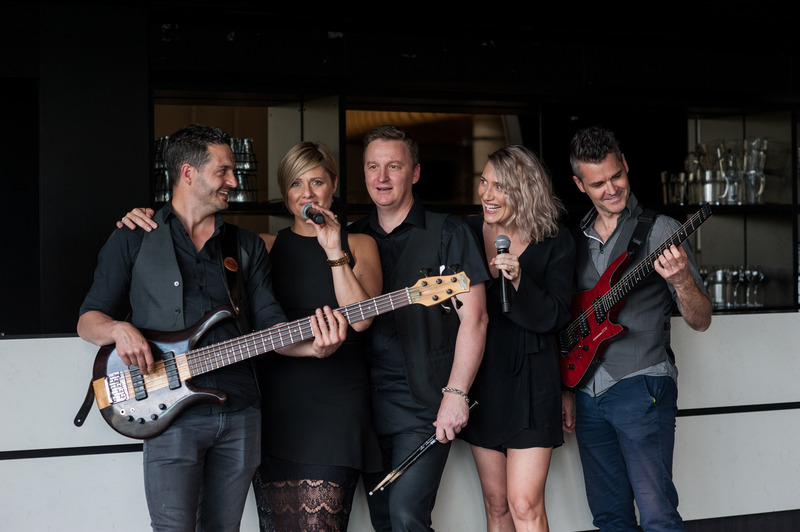 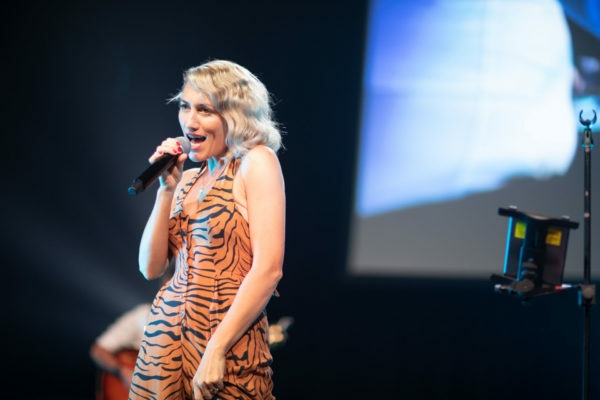 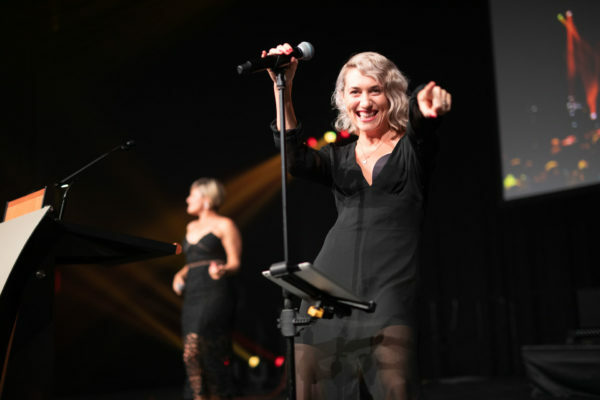 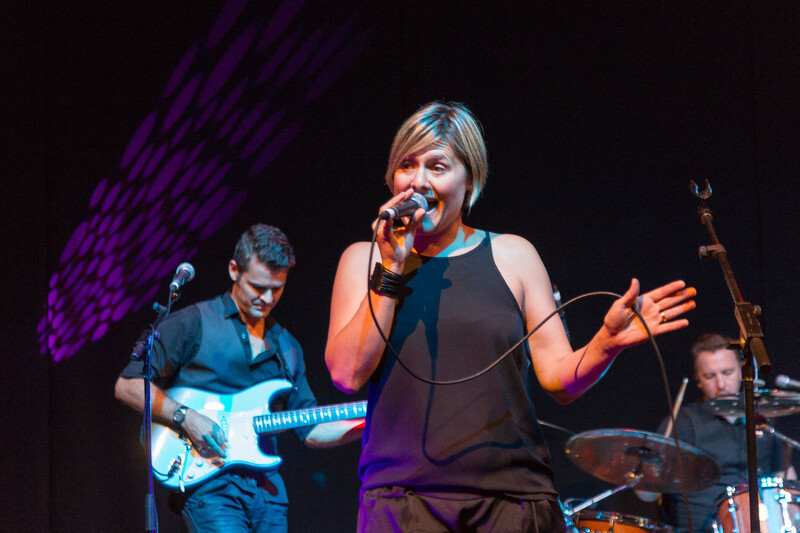 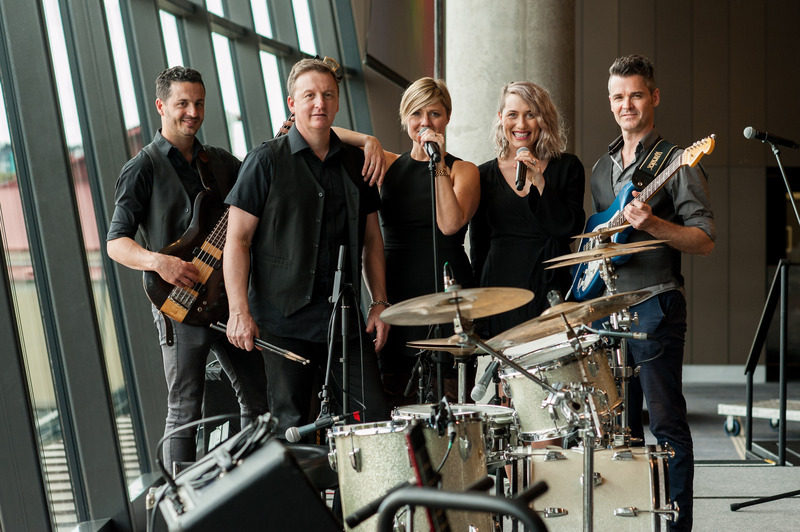 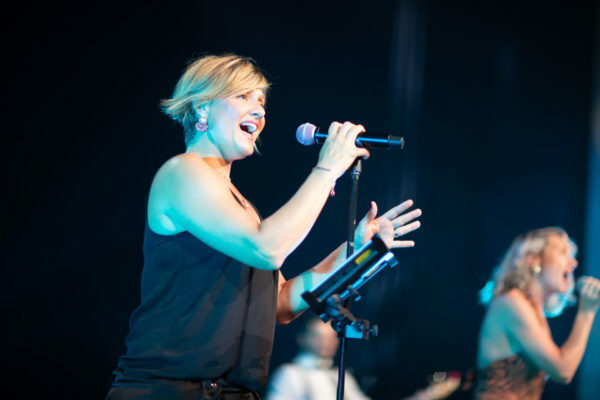 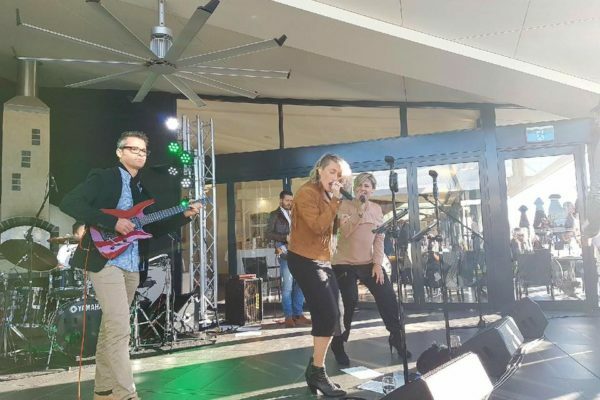 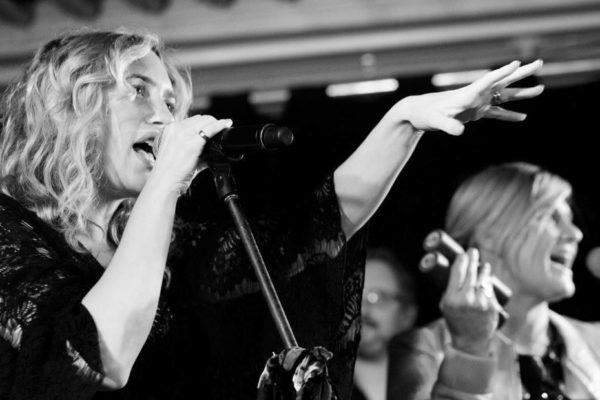 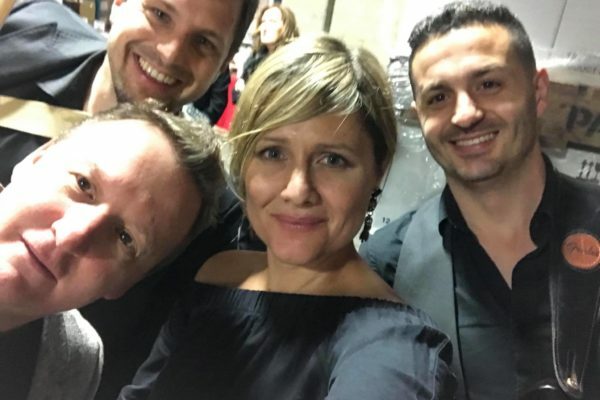 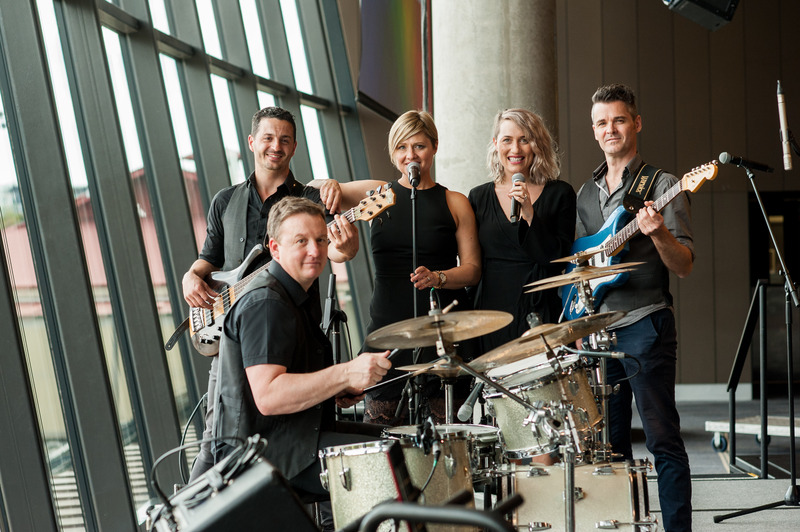 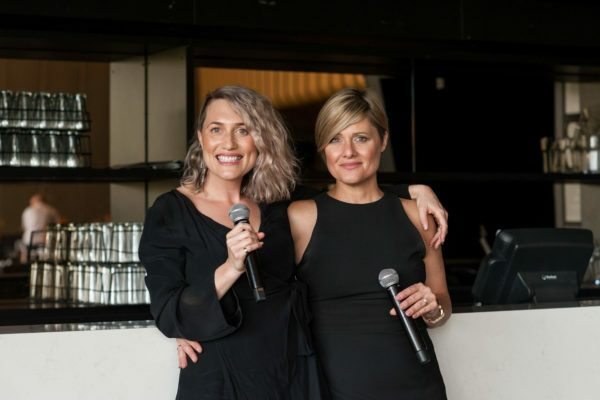 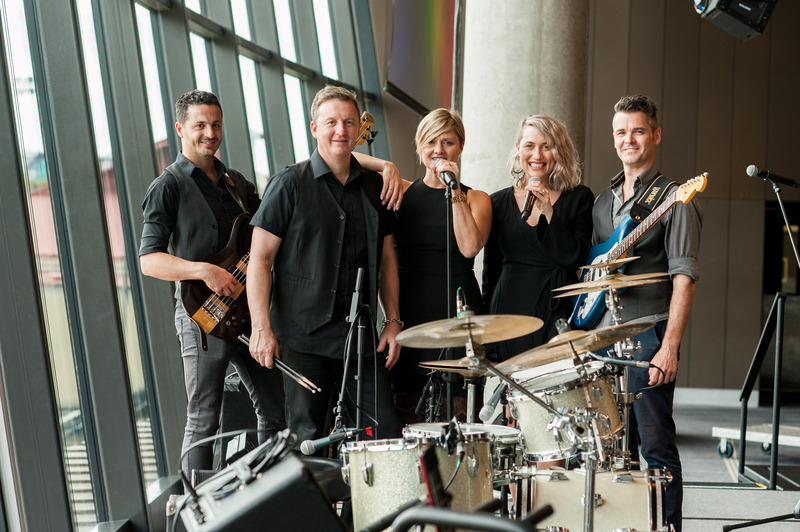 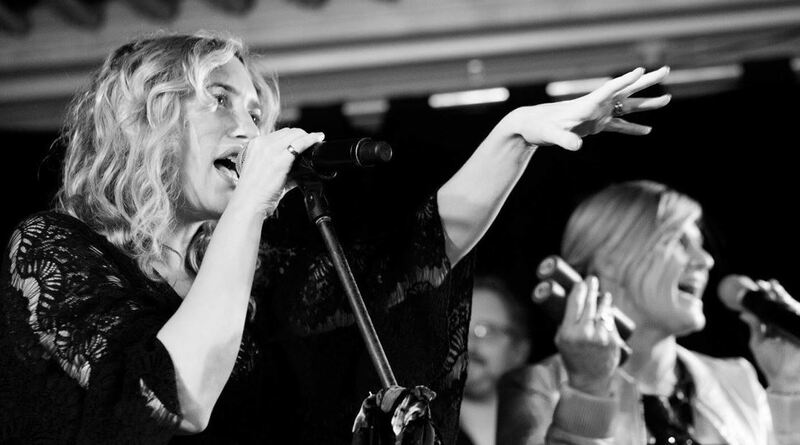 Featuring female lead vocals with backing trio, their fun yet highly professional approach and flexible playlist makes them the perfect choice for any occasion or venue. 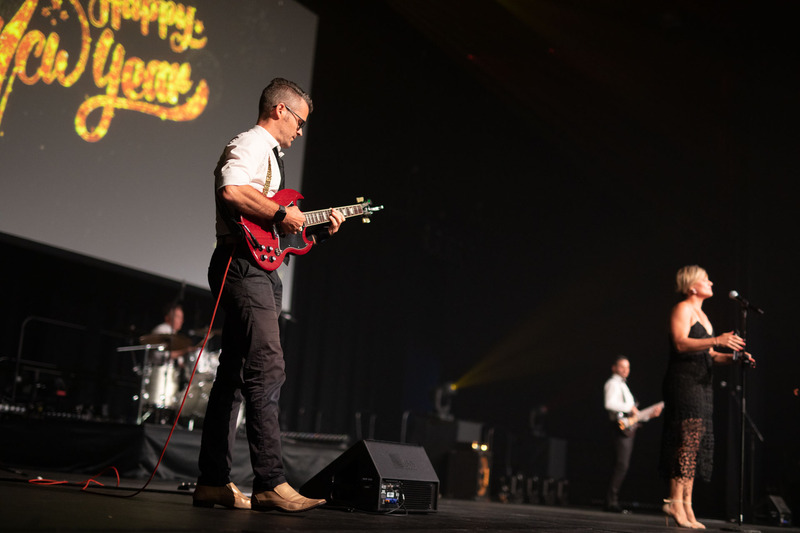 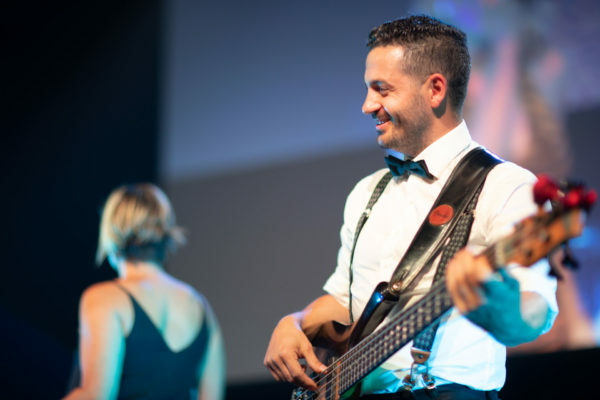 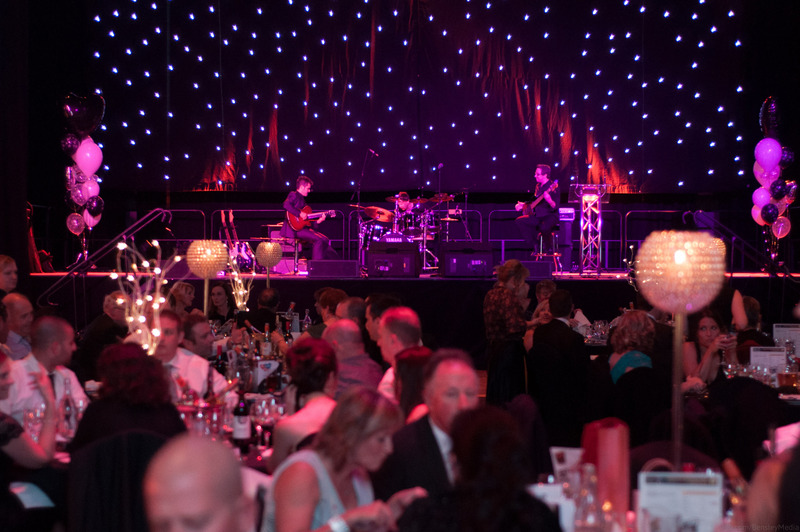 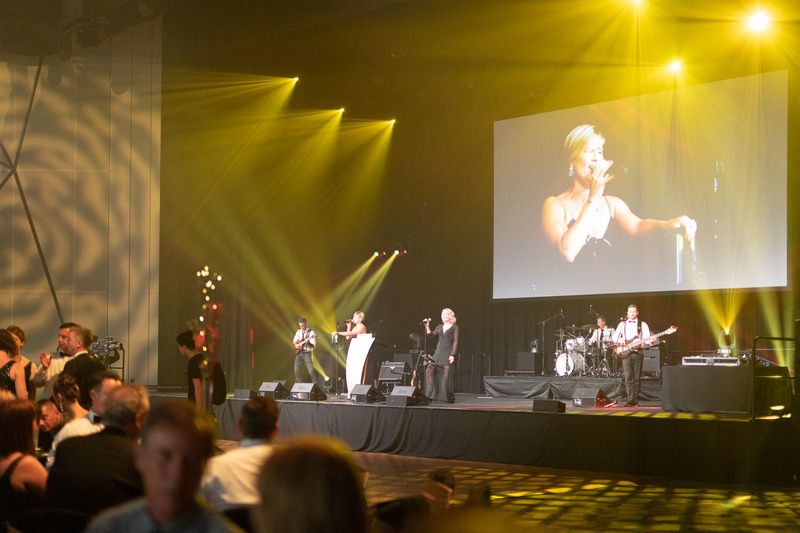 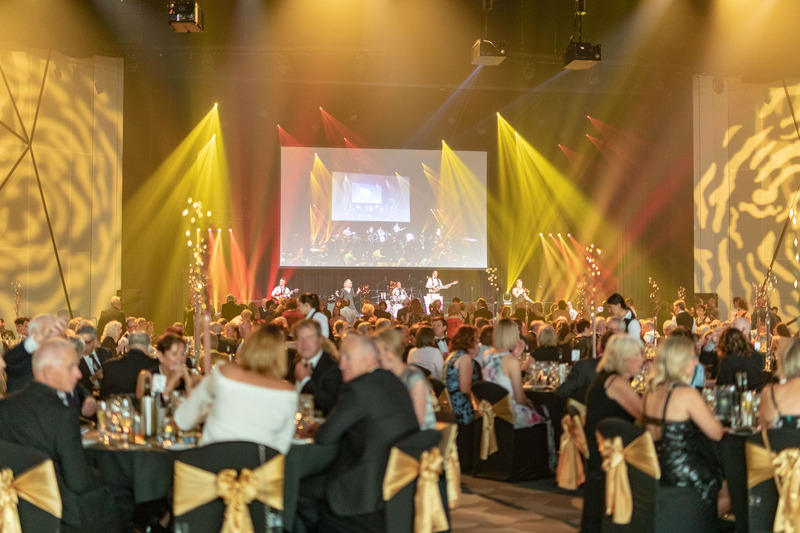 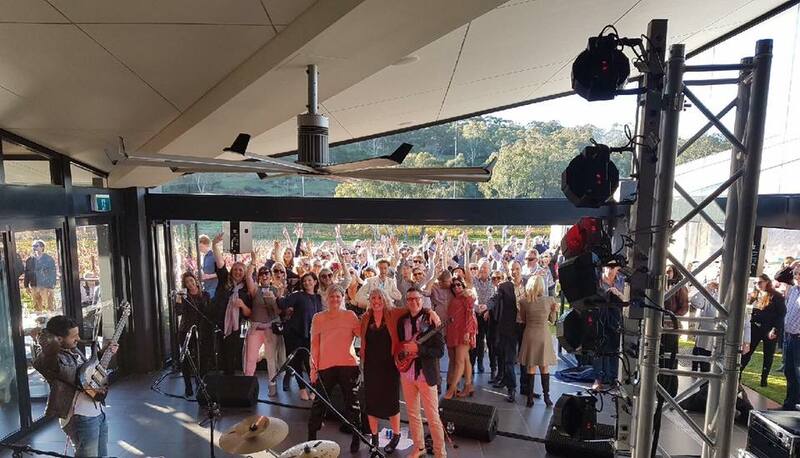 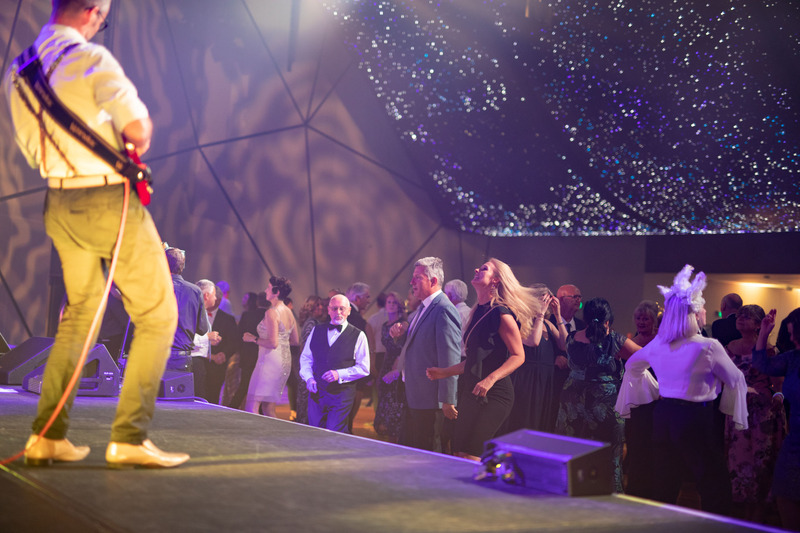 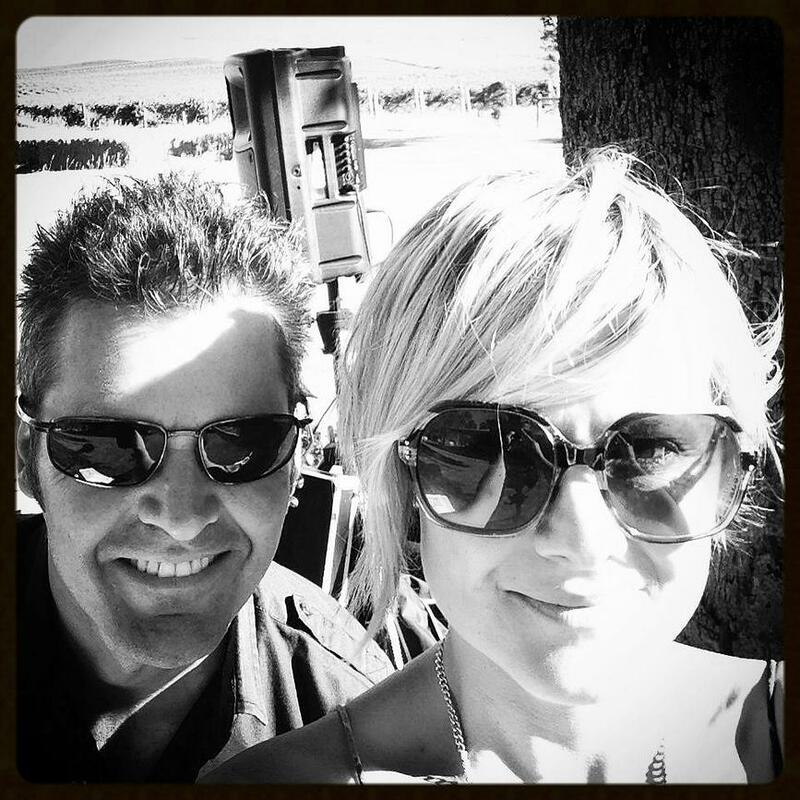 Specialising in corporate events including; Corporate Balls, Award nights, Winery and Club Functions, Christmas Functions, Weddings, and Birthdays. 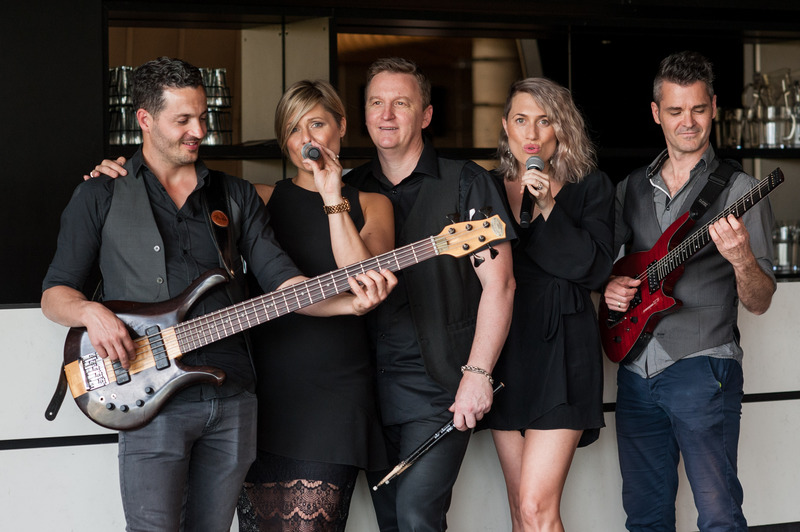 Velvet’s extensive and versatile playlist covers songs from the 60’s through to today’s latest hits – guaranteed to get you on the dance floor! 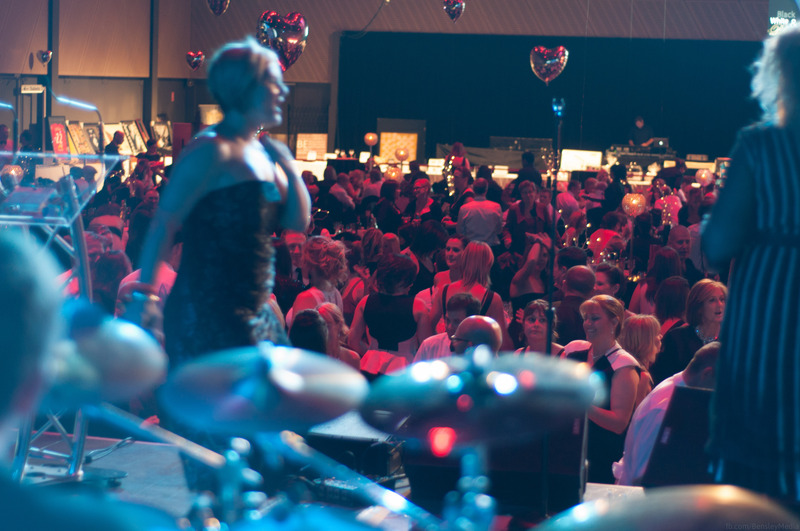 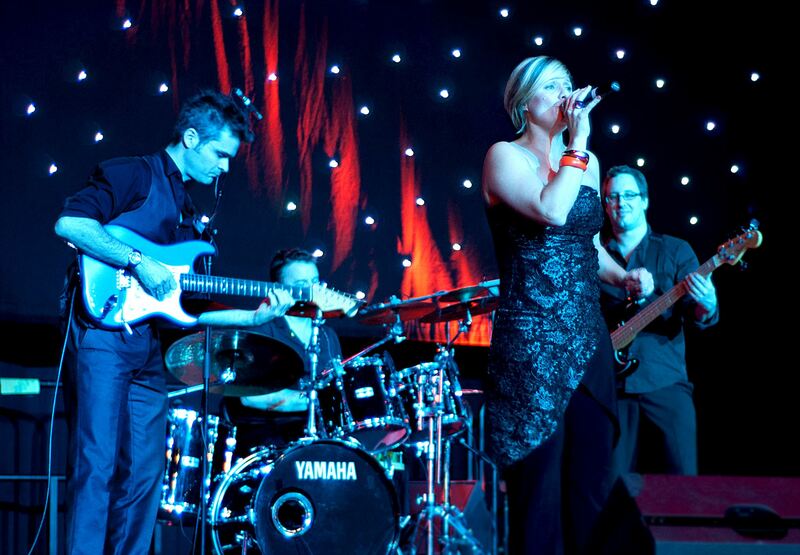 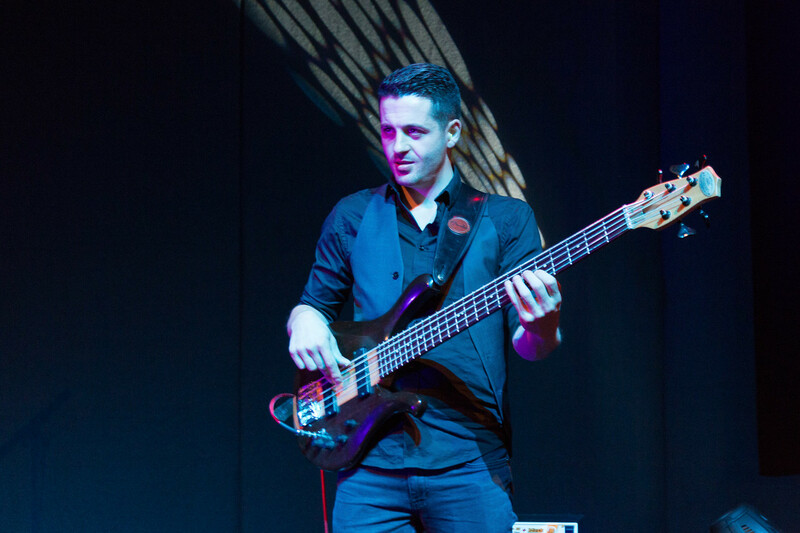 With a mixture of popular genres from Rock, Motown, Pop & R&B, there is something for everyone and any occasion! 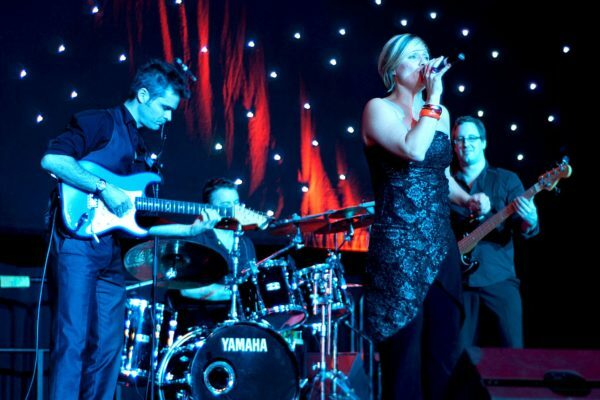 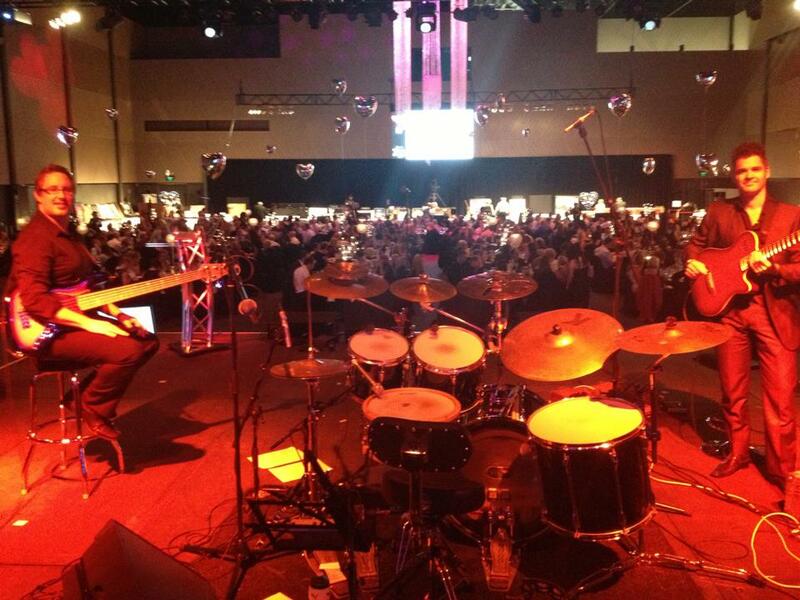 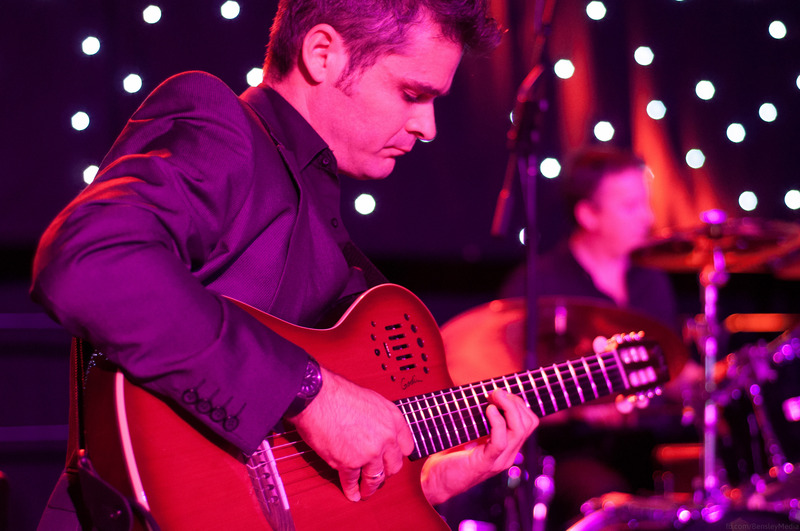 Velvet offer an acoustic dinner or Jazz set should your event require it.